Our operators are fully insured, highly trained and have worked on projects of all scales - whether it be for domestic, commercial, civil, government or industrial. Our operators and staff boast decades of experience where they have proudly delivered services in Sydney and surrounding areas. 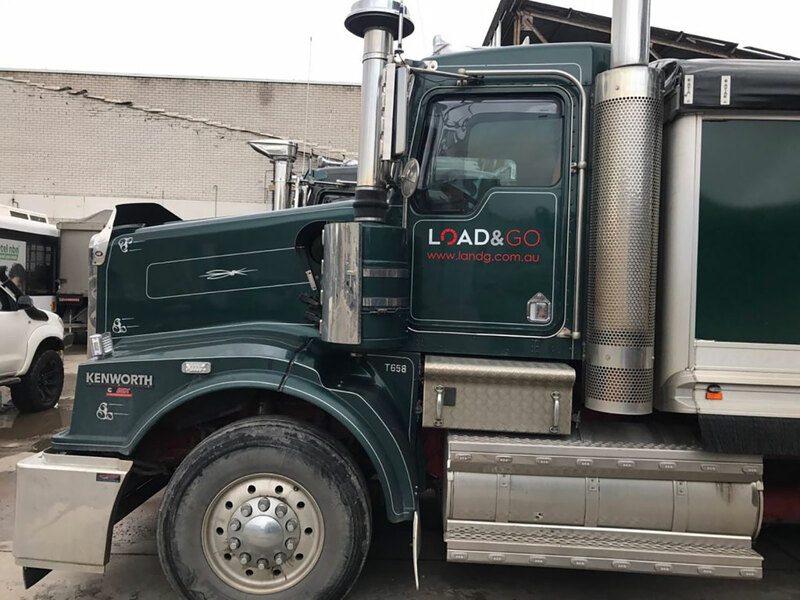 With over 15 years of industry experience, Load and Go is dedicated to providing high-quality machinery hire, bulk haulage solutions and earthwork services. 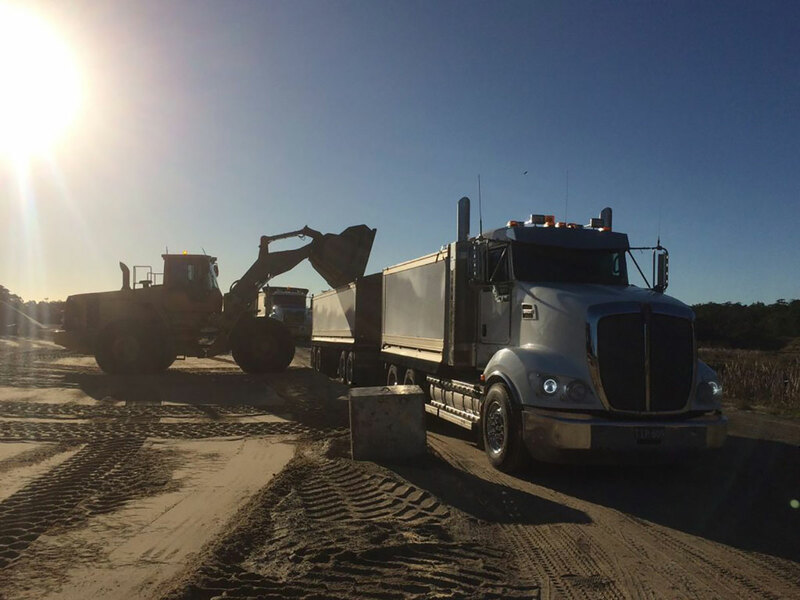 We pride ourselves on high productivity, professional road trucks and services including site remediation, bulk haulage, landfill and soil disposal. With our road trucks available for wet hire throughout Sydney, Central Coast, Wollongong and Goulburn, you can be assured our fleet will get the job done. 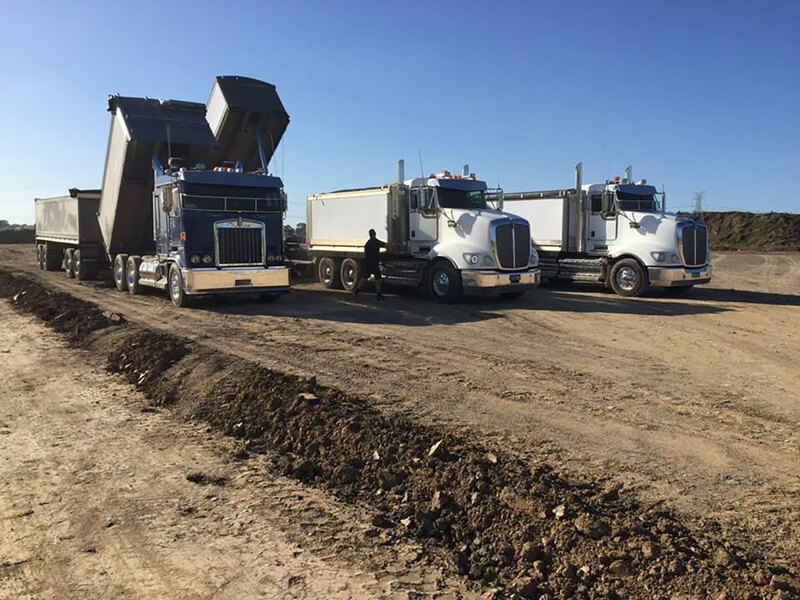 Specialising in a range of bulk haulage and earthworks solutions, our experienced team can deliver our services from Goulburn to the Central Coast. 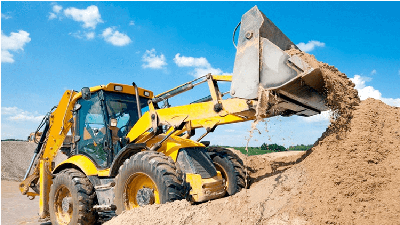 Contaminated land, build-up of unwanted soil or transportation of materials could prove costly for any project, that’s where Load and Go have the solutions. With professionals in site remediation, bulk haulage, landfill and soil disposal, we can guarantee we’ll make short work of the problem, so you can continue with your project, large or small. Our vehicles can handle all your soil removal needs and ensure you’re meeting all the necessary regulations. With various regulations in place, you’ve got to be sure you’re disposing of materials correctly. We can dispose of your waste materials quickly and efficiently via landfill without falling foul of legislation. Removal of pollution and/or contaminants from various materials is especially important, with environmental concerns heightening. 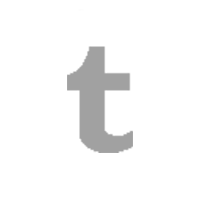 Our site remediation solutions are just what you need. 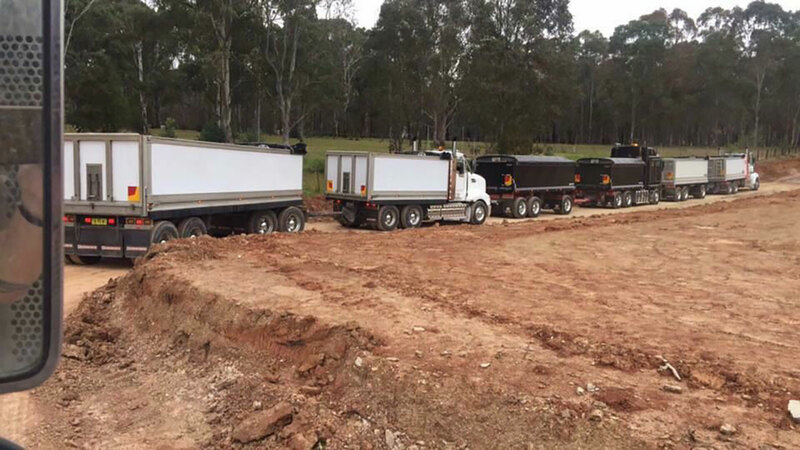 Contact us today for all your bulk haulage and earthworks solutions in Sydney, Central Coast, Wollongong and Bathurst today!